We are a small, hands-on law firm dedicated to client care and attention. Above all, we are committed to our clients’ success. Our main focus is in the area of criminal defense, in addition to family law and a limited number of personal injury cases. 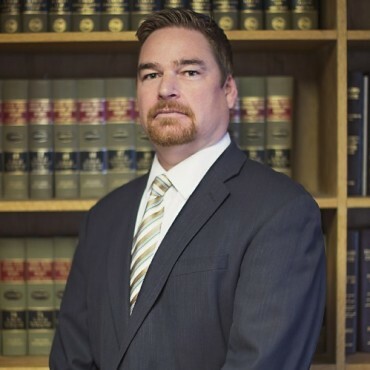 With over 15 years and more than 60 jury trials, Alex’s vast experience in criminal defense is highly sought after. With an impressive record of acquitals and suppression victories, you can count on Mistie to fight for your freedom and rights. 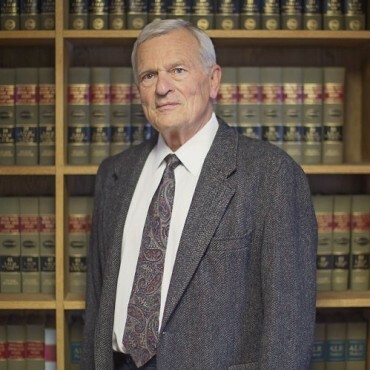 With over 30 years of legal experience, Klaus is a legend in the criminal defense world and a valuable asset to our firm. Good and bad things happen to all people and unfortunately, I found myself in need of an experienced trial lawyer. I researched on-line and called several firms throughout the Treasure Valley. Each time I asked for a referral on Mr. Briggs, I was told ‘Alex is an excellent trial defense lawyer.’ I checked with attorneys, large firms and people who work in the judicial/L.E. system. I got good peer reviews and everyone working in the system told me what an excellent attorney he is. That made my decision to obtain Mr. Briggs’ services easy. His dedication, attention to detail and knowledge of the law were on full display before, during and after my case. He spent time going over every aspect of the case with me and ensured I understood the process. Mr. Briggs and the team at Briggs & Bauscher do not delve into innuendo, hyperbole or smoke and mirrors. They are dedicated to their profession. They are dedicated to their clients. They’re fair, tenacious and know the law. R. A. DANIEL, Maj. USAF, Ret. I met Mistie Bauscher in March 2013. My daughter and I were arrested for DUI and MIC. Mistie not only gave me an excellent fee that I could live with, she also worked with me and gave me a reasonable amount of time to come up with the money to pay her. Mistie immediately went to work, she kept me informed of every court date whether I needed to be there or not she always let me know the outcome in a very timely manner. 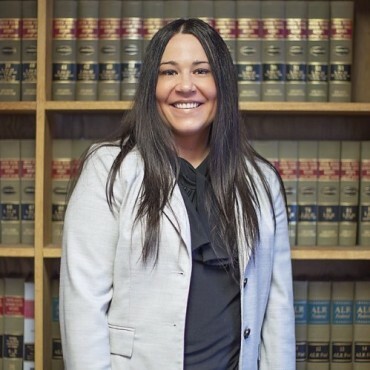 For my daughter she was able to have her case dismissed, it was completely resolved without my daughter ever having to go to court due to being away at school. Without Mistie’s professionalism, respect and knowledge I don’t think it would have turned out as wonderful as it did. As for Myself, Mistie advised and guided me through this very scary process. I followed her every lead I did exactly what she asked me to do and my case was dismissed as well in a timely manner. There was never a moment while Mistie was representing me that I didn’t feel like my questions went unanswered she was always available to calm my nerves and offer inspiring advice. From that day forward Mistie has been available anytime, she has given me very productive referrals of other attorneys and will forever hold a special place in my heart. She goes above and beyond for her clients, her work ethic and integrity are impeccable.